Today we can finally take the first look at the Samsung SM-P200/SM-P205 tablet that we’ve been leaking for a while. And it will make a lot of people happy to learn that this is indeed a new 8-inch Android tablet with integrated stylus/digitizer from Samsung. 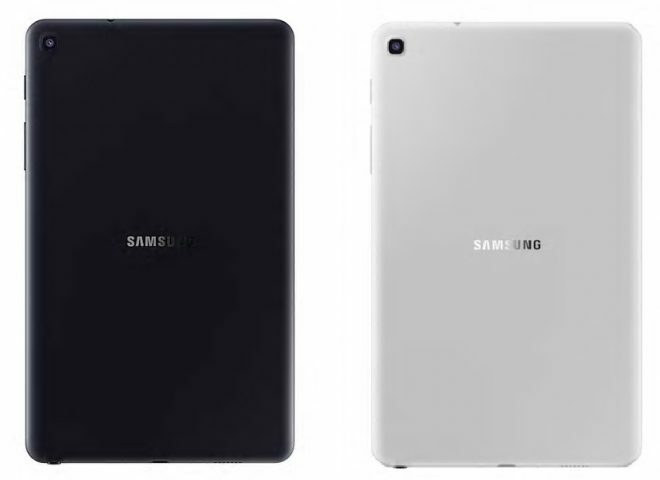 The tablet is ready to launch in Asia at least under the names Samsung Galaxy Tab A Plus (2019) as well as Samsung Galaxy Tab A with S Pen 8.0″, in either case these are the Samsung SM-P200 (Wi-Fi) and SM-P205 (4G LTE) models. Judging this tablet by its specs, it’s a mid-range mid-size tablet with focus on productivity while not costing too much. It’s the successor to the Samsung Galaxy Tab A 8.0 With S Pen that was launched 4 years ago. 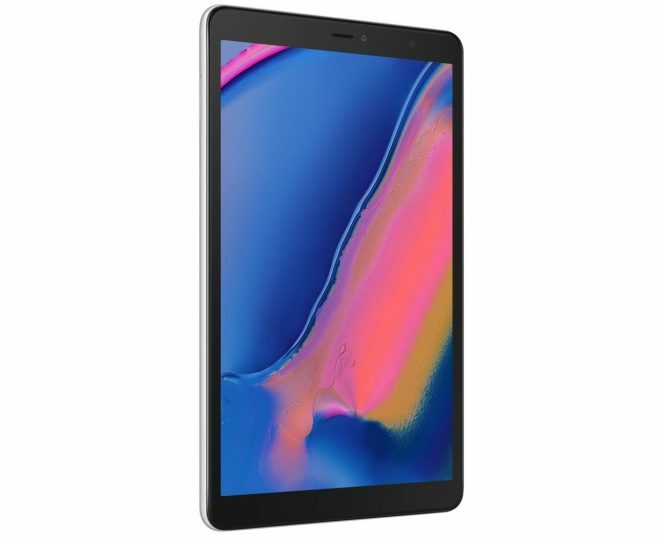 Samsung Galaxy Tab A Plus (2019) / Galaxy Tab A with S Pen 8.0″ (2019) is powered by hardware such as the octa-core 1.6 + 1.8 GHz GHz Samsung Exynos 7885 processor, with 3GB RAM, 32GB storage, and microSD card support up to 512GB. 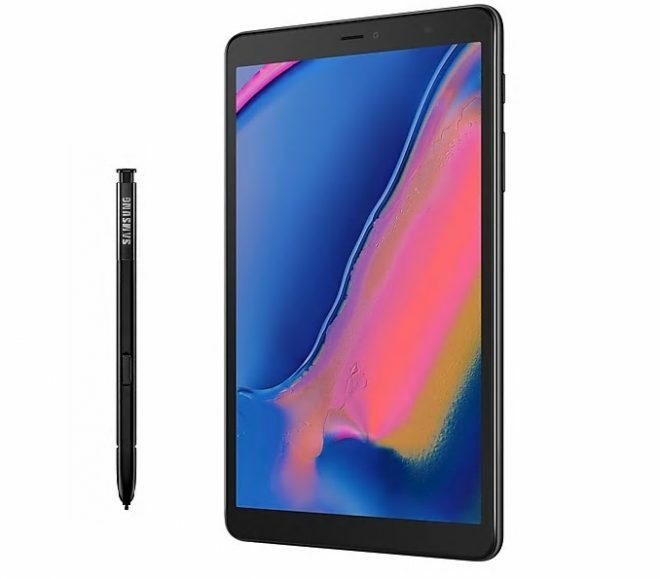 The 8-inch screen sports a Full HD display with 1920 x 1200 resolution and the Samsung S Pen digitizer is integrated into the bottom of the tablet. Despite the integrated digitizer, the tablet is still just 8.9mm thick. 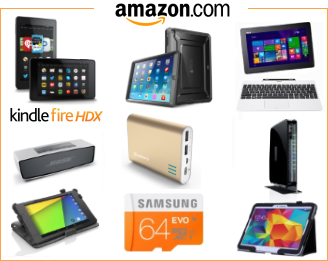 And not only that, but it only weighs 325 grams as well, which is a very low tablet weight all things considered. 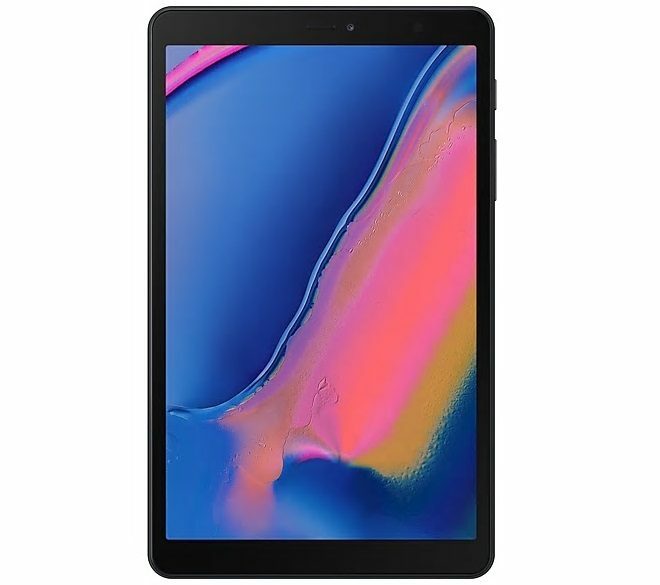 With this chipset, the new Galaxy Tab A with S Pen 8.0″ (2019) has an estimated 11 hour battery life from the 4200 mAh battery, which charges via the USB C port. Other hardware includes accelerometer, hall sensor, RGB light sensor, GPS, Glonass, Beidou, Galileo, full dual-band 802.11 a/b/g/n/ac Wi-Fi coverage, Bluetooth 5.0, optional 4G LTE, stereo speakers, a 5MP front camera and a 8MP rear camera with Full HD video recording. Extra features includes Samsung’s Knox security protection, an additional Blue Light Filter, and the Samsung S Pen suite of handy digitizer apps. 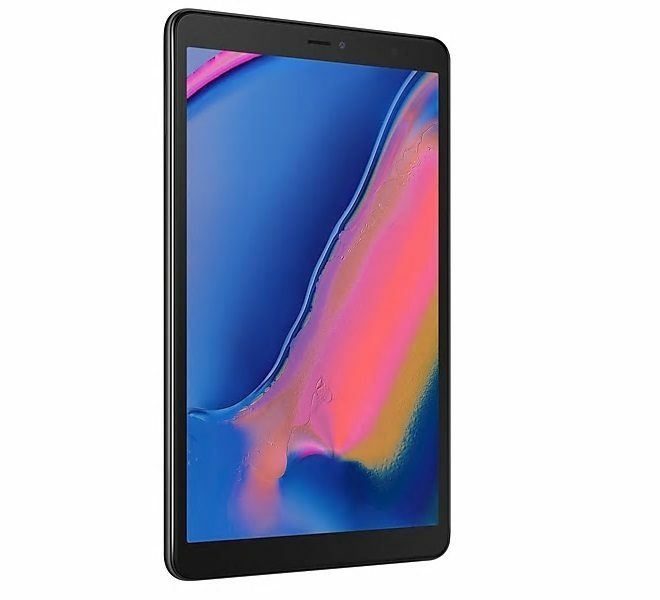 Samsung Galaxy Tab A Plus (2019) / Galaxy Tab A with S Pen 8.0″ (2019) is being released in April, and we’ll update on this neat little Android 9 tablet with stylus once we know more about the US availability dates for it.